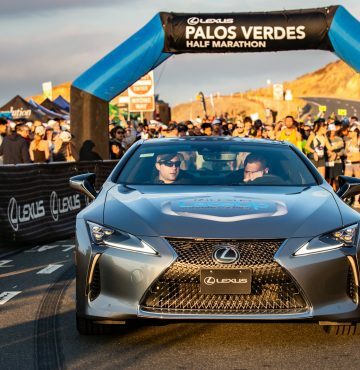 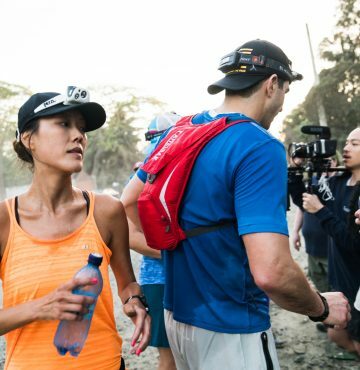 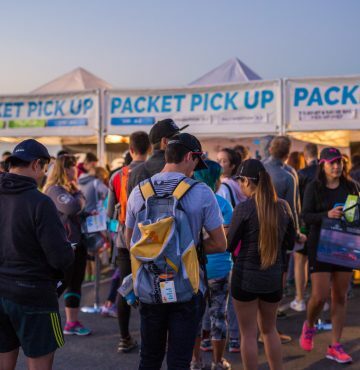 LOS ANGELES (April 3, 2019) – Lexus LaceUp Running Series participants have come to expect a first-class experience from the starting corral through the finish line festival. 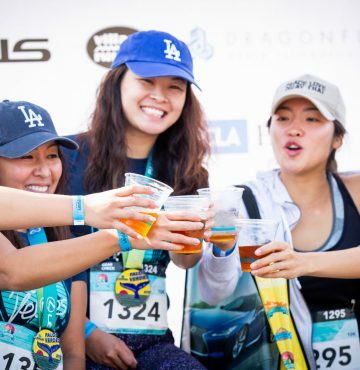 LaceUp is excited to enhance the post race party with our new partner, Lagunitas Brewing Company. 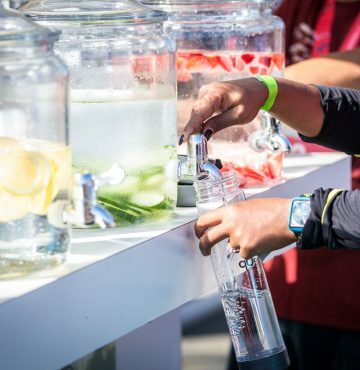 Started as a homebrew kit in 1993, Lagunitas now offers an array. 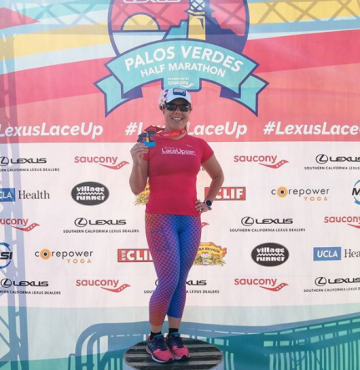 . .
Do you love running in the LaceUp Running Series? 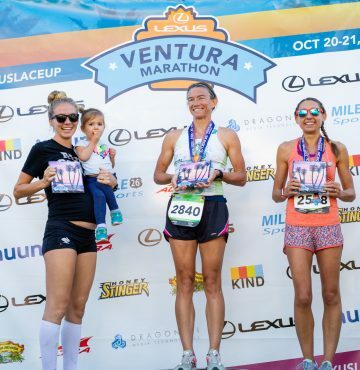 LaceUp is seeking a 2019 Brand Rep! 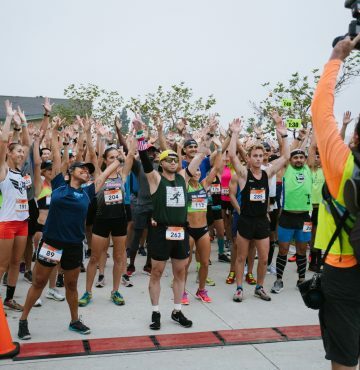 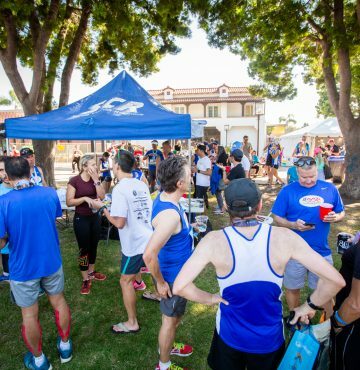 If you love going to running expos and spreading the word about the greatest running series in Southern California then this is the position for you! 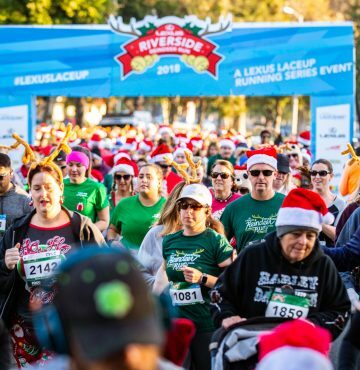 This is a paid position representing the Lexus LaceUp Running Series at various expos across. . .